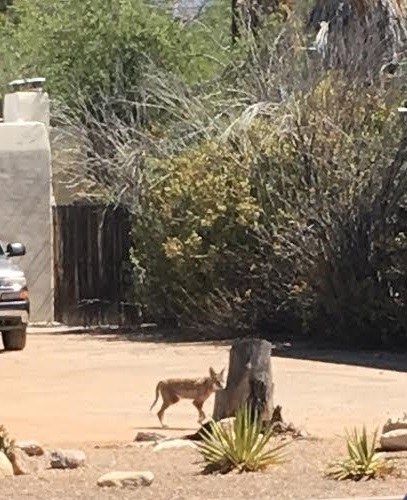 Thanks to former Tucsonan Kathy Rice, I can share this image of a coyote wandering around in the Blenman Elm neighborhood. Kathy lived in this neighborhood in the 80's and when she recently was in Tucson for a visit she was surprised to see this wild fellow on a stroll in her old 'hood. Loss of habitat brings a lot of wildlife closer to residences. Coyotes, bobcats, and even mountain lions have been spotted in populated areas. 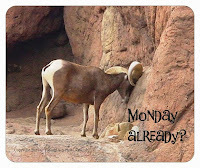 Photo courtesy of Kathy Rice.